Dengue is a disease spread by mosquitoes. Gorakhpur in Uttar Pradesh have hospitalised over 45 people diagnosed with it. India accounts 34 per cent of the global dengue cases. People in Gorakhpur taking shelters on the streets as numbers soar. A great scare of dengue is looming over the town of Gorakhpur and consequently the entire state of Uttar Pradesh after over 45 people have been hospitalised after getting diagnosed with dengue. The viral disease also known as ‘breakbone fever’ is a mosquito borne viral disease and it causes severe pain. It has hit various villages in the district. The new threat is disturbing as according to experts around 70 per cent of the world’s serious dengue cases were to be found in Asia. India accounts for 34 percent of this number. Rajiv Srivastava, who is a doctor at the Government Medical Centre in Gorakhpur said, "We have already treated 45 people affected by dengue and now 14 more patients are admitted in our hospital. We have arranged all the necessary facilities for the patients. We have also opened a ward for the dengue-affected patients. People who are showing signs of dengue fever; we have shifted them to the other ac rooms in the hospital. Most of the patients are coming from other states like Delhi, Mumbai, Lucknow and Kanpur." Dengue, which is the world’s fastest spreading tropical disease, infects around 390 million people each year. The mosquitoes spreading this disease are also getting the support of the climate change which is making it habitable for them. 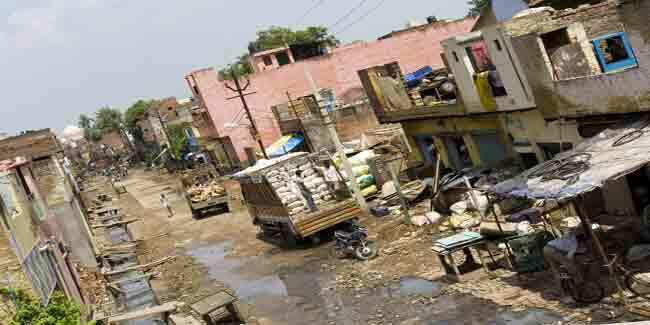 In Gorakhpur, the number of people hit is so high that people have placed cots on the streets for the patients. 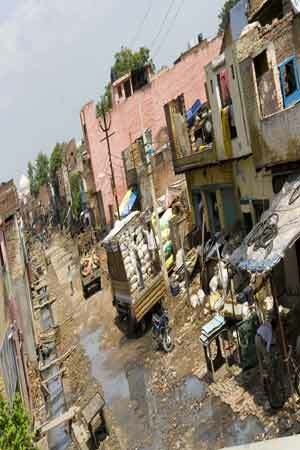 The villages affected by the disease were found to have dirty streets and puddles of filthy water.